Obituary for David Vanderbilt Robison | Danbury Memorial Funeral Home and Cremation Services LLC. 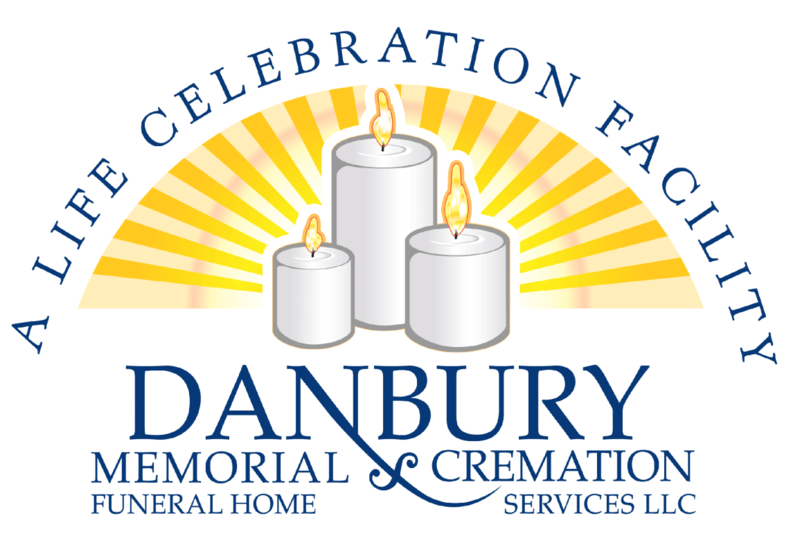 David Vanderbilt Robison of Danbury, CT passed away peacefully at Regional Hospice on January 20th, 2019 at the age of 73. His passing occurred after a 5 month battle with Glioblastoma, a form of brain cancer. He is survived by his loving wife, Adriane, daughters Stephanie Hedspeth and Laura Johnson, and grandsons Cole Hedspeth and Devin, Miles and Eli Johnson. He will be remembered with love by his mother, Betty V. Robison, and his brother, James A. Robison II. Dave served in the Vietnam War before graduating from Syracuse University. He owned Kitchen Wizard for many years, a small business specializing in custom hand-crafted cabinetry. An avid sportsman, Dave enjoyed golf, tennis and competitive sailing, and was a long-time active member of the Candlewood Yacht Club. He loved music, especially musicals and 50s & 60s rock, and could always be heard singing. He was a passionate naturalist, particularly for birds of all species. The family extends sincere thanks to Dave’s physicians, nurses and aides for their outstanding personal concern for him and their professional advice, their compassionate care and comfort to his loved ones, and to all those who had an opportunity to visit lifting Dave’s spirits. A ‘celebration of his life’ will be held in June. In lieu of flowers, please consider a memorial donation in David’s name to the American Brain Tumor Association or the Sail to Prevail organization.